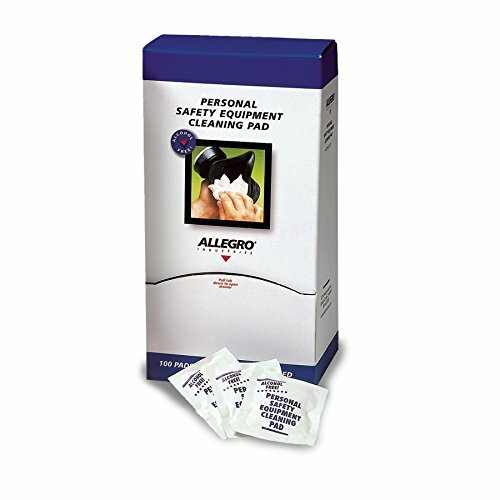 Provides comfortable protection against overspray and other particulates. 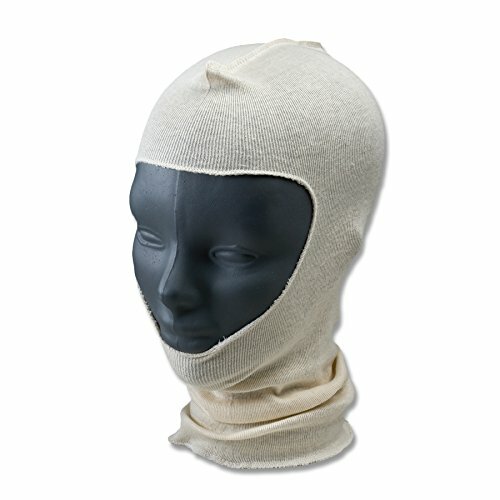 Spray socks fits over the head and can be worn with goggles, half-mask, full-mask respirators. 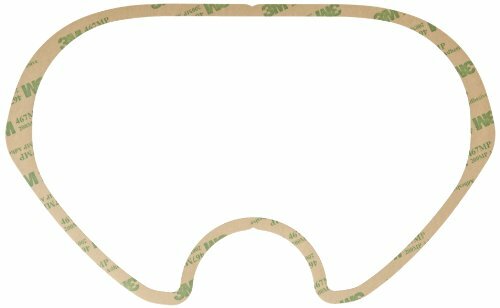 Use as a replacement part for 3M Full Facepieces 6700, 6800, 6900 (07138, 07139, 07140 AAD). Ergodyne Arsenal 5080L SCBA Mask Bag with Fleece Lining offers convenient storage of SCBA Respirator Masks. 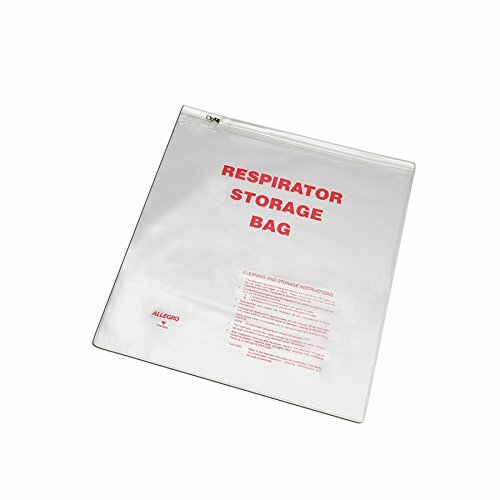 The fleece lining on the interior of the bag protects the SCBA respirator mask from getting scratched or damaged. There is a convenient drawstring closure for easy, one-handed access to the interior of the bag. 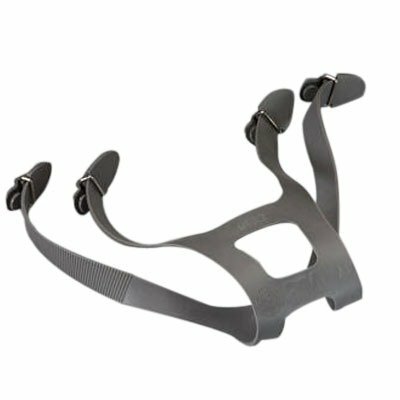 The spring loaded steel clasp attached to turnout gear or turnout gear duffel bags. SCBA mask bag is perfect for use together with fireman's turnout gear bags to store all types of airmasks. 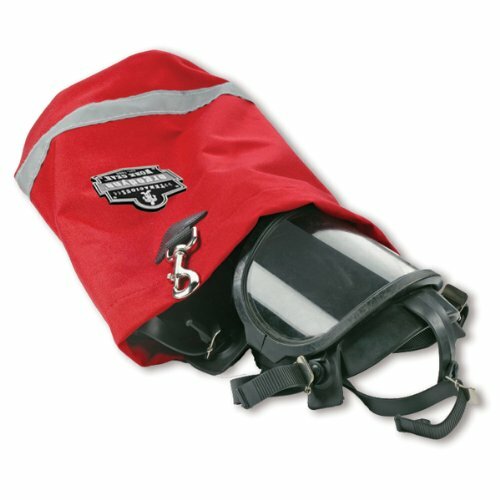 Unmatched Durability - made with heavy duty 1000D polyester to keep your SCBA airmask or other gear clean and dry. Plenty of storage-interior compartment has more than enough room to store your SCBA mask. Warranty: We stand behind everything we make and guarantee our products to be free of defects in materials and workmanship to the original purchaser for the lifetime of the product. 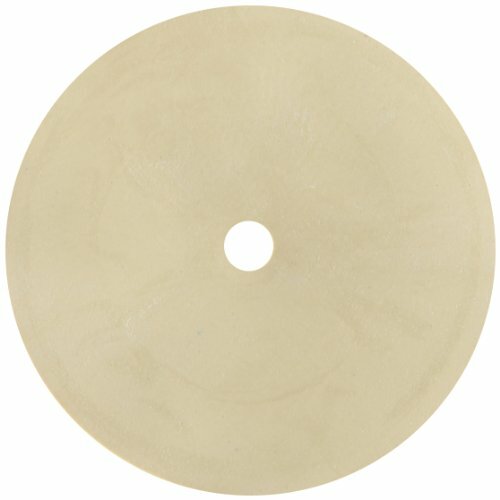 Damage, abuse, and/or normal wear are not covered. 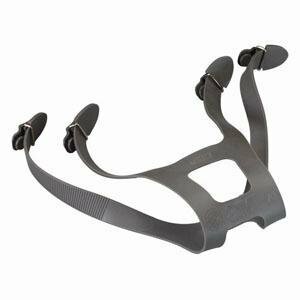 The 3M6897 is a 3M head harness replacement part for 3M Full Face pieces 6700, 6800, 6900. 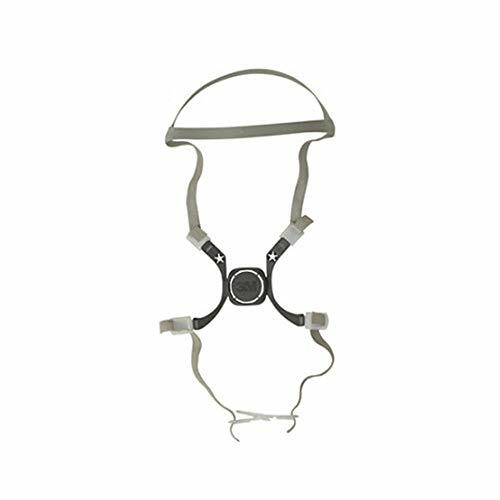 This grey head harness features adjustable straps to ensure a comfortable, secure fit while working. 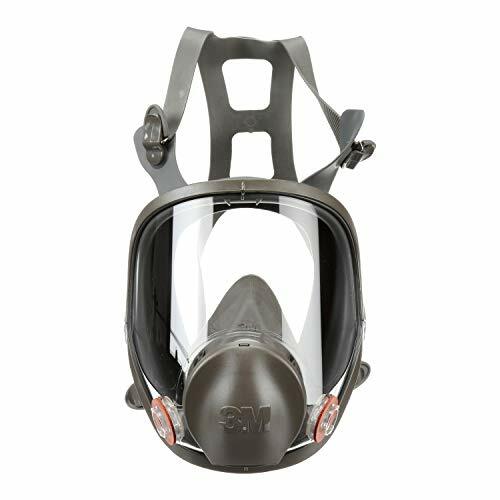 The 3M Full Face piece respirators that this head harness works in conjunction with performs well in applications such as demolition, facility maintenance, welding and more. 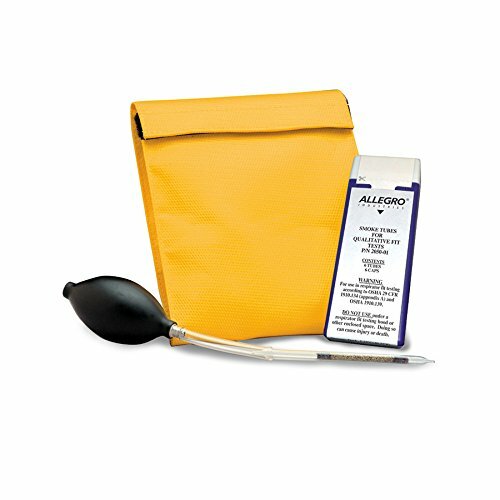 Provides a fast, safe and easy method to perform qualitative respirator fit checks on air purifying respirators. When activated, Stannic Chloride is a white colorless gas with a pungent odor. It fumes strongly in moist air forming white hydrochloric acid fume. The emitted tin compound has a strong odor that will provoke an involuntary reaction (i.e. coughing) by the test subject. 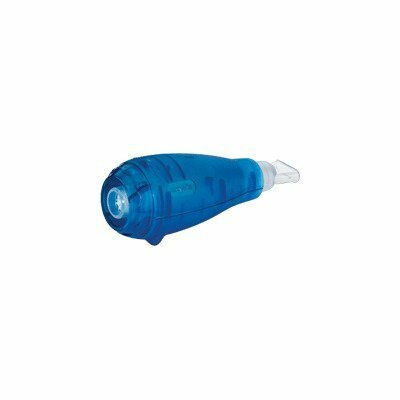 Semi-permanent lens covers with Scotchgard coating to help protect 3M Ultimate FX Full Facepiece Reusable Respirator Series FF-400 lens. For temporay use. PREPARE TO GO THROUGH HELL AND BACK. PARTICULARLY THAT LAST PART. More than 50% of line-of-duty deaths and 30% of firefighter injuries can be attributed to stress, overexertion and a general lack of fitness. 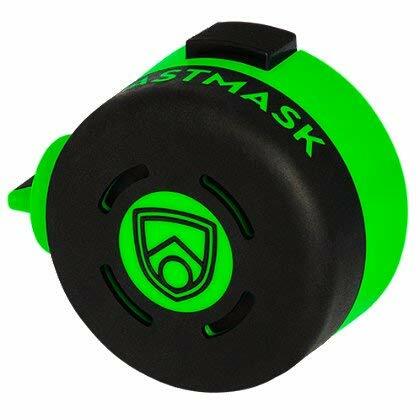 BlastMask enables you to conduct multiple training and fitness exercises (with and without SCBA packs) that can dramatically improve your tactical preparedness. As your familiarity with equipment increases, so does confidence and performance. BlastMask is an effective and ideal tool for firefighter recruitment, physical ability testing, and orientation. SAVING LIVES IS WHAT IT'S ALL ABOUT. SAVING MONEY IS AN ADDED BONUS. BlaskMask makes a positive impact on your budget and resources. Fire service fitness initiatives have shown a decrease in lost workdays by 28%. What's more, every dollar spent on uniformed personnel wellness returns over two dollars in occupational injury and illness costs. BlastMask also saves the manpower and time it takes to refill SCBA bottles, keeping resources ready for real emergencies. Not to mention it decreases wear and tear on expensive SCBA regulators. YOU ALREADY TRAIN HARD. NOW TRAIN YOUR LUNGS OFF. In the line of duty, an SCBA regulator and pack weight reduce VO2 max (maximal oxygen consumption) by 14.9% - primarily from the regulator. Additionally, peak power output and SPO2 (oxyhemoglobin saturation) are decreased by the regulator alone. TRAINING IN A FACEPIECE AND PACK ALONE DOES NOT REDUCE VO2 MAX, PEAK POWER OUTPUT AND SPO2. 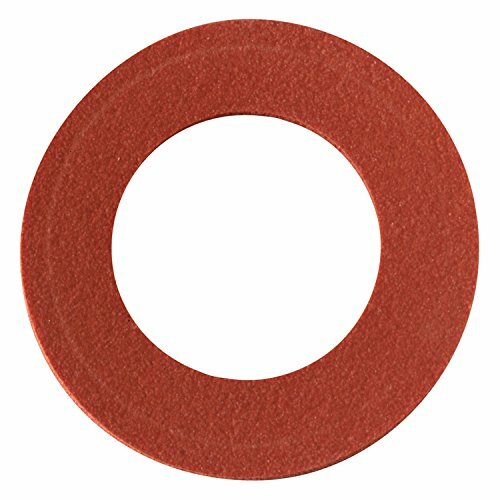 The 3M6895 is a 3M replacement inhalation port gasket that is used on the 3M full face piece respirators 6000 Series and 7800S. The 3M 6000 series full face piece respirators are used to protect against respiratory hazards found in applications such as demolition, facility maintenance, grinding, sanding, welding and more. 20 Per Dispenser. OSHA has issued a final rule (March 2016, OSHA Respirable Crystalline Silica in Construction Regulations - 29 CFR 1926.1153) for America's workers, limiting their exposure to respirable crystalline silica, a substance OSHA has stated can increase the risk of developing silicosis, lung cancer and kidney disease. 3M has resources and PPE to help you as you work to meet the new exposure limit and help protect your crew. 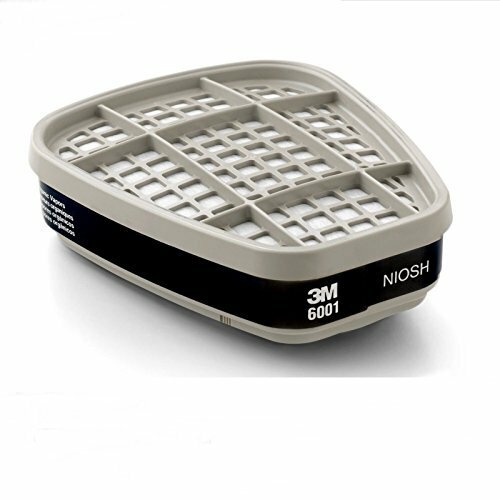 The TR-600-HIK is a complete Powered Air Purifying Respirator and includes everything required to get started. 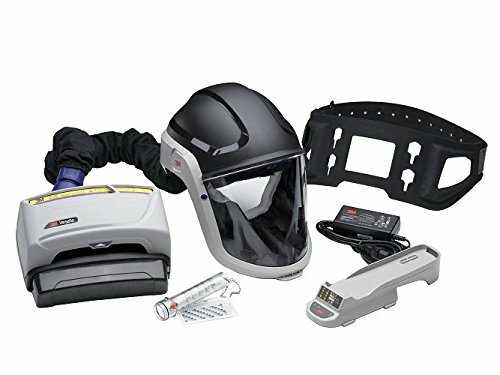 The kit includes M-307 headtop (Hard Hat Assembly), TR-616 PAPR Assembly (includes TR-602N motor/blower, BT-30 Length Adjusting Breathing Tube, TR-626 High Durability Belt, TR-632 High Capacity Battery, and TR-971 Airflow Indicator), TR-6530N (HE/OV/AG/HF) Filter/Cartridge and TR-6300FC Filter Cover, TR- 641 Single Station Battery Charger, and BT-926 High Temperature Breathing Tube Cover. This ready-to-use kit provides a simple way to purchase a complete PAPR system for use in rugged environments such as industrial, demolition, grinding, metal finishing and casting operations. 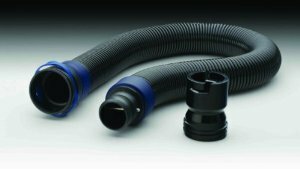 3M Versaflo BT-30 Breathing Tube connects any Versaflo Headtop to any Versaflo air source. It features a flexible helix that adjusts to the appropriate length for the individual wearer. Mission type: aircraft, ships, vehicles. Operation type: facility safety, maintenance, repair and operations, overhaul. Recommended application includes assembly, facility maintenance, grinding, machine operations, painting, sanding. Recommended for automotive, food and beverage manufacturing, manufacturing, metal production and fabrication, military maintenance, repair and operation (MRO), pharmaceutical, transportation industries.